US 50 to Stateline Rd to Alpine, R Matterhorn, R Heather, R Tali Trl at end of cul-de-sac. 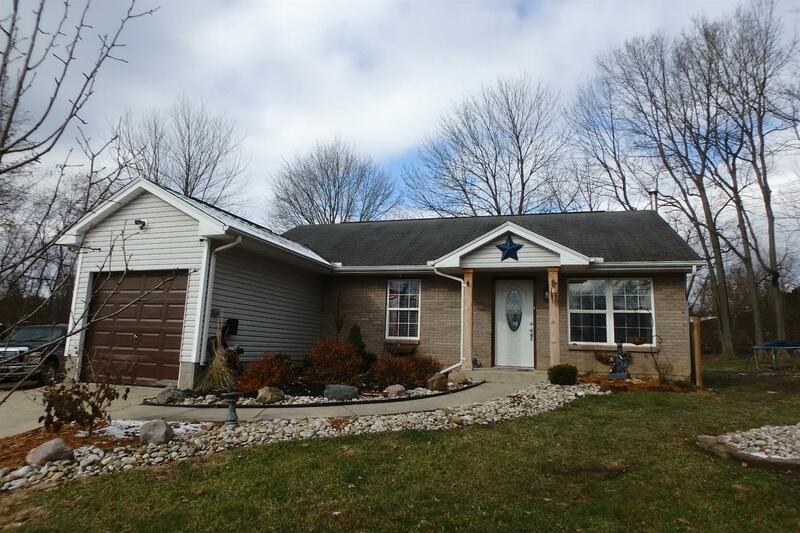 Adorable & Affordable low maintenance ranch features open flr plan, cath ceil. New HVAC, water heater, beautiful laminate flring, lighting, counters & fresh paint. Easy one floor living w/only 1 step into this lovely home. Wd burning stove. 20x21 outbuilding w/elec. Sprawling deck overlooks split rail fenced level yd. Move in Ready.